If you are a homeschool family, Arithmetic may be a scary subject. Don't let homeschool math intimidate you. Math can be fun! We found a great resource in the Life of Fred series. For elementary students, math is taught in a story format. 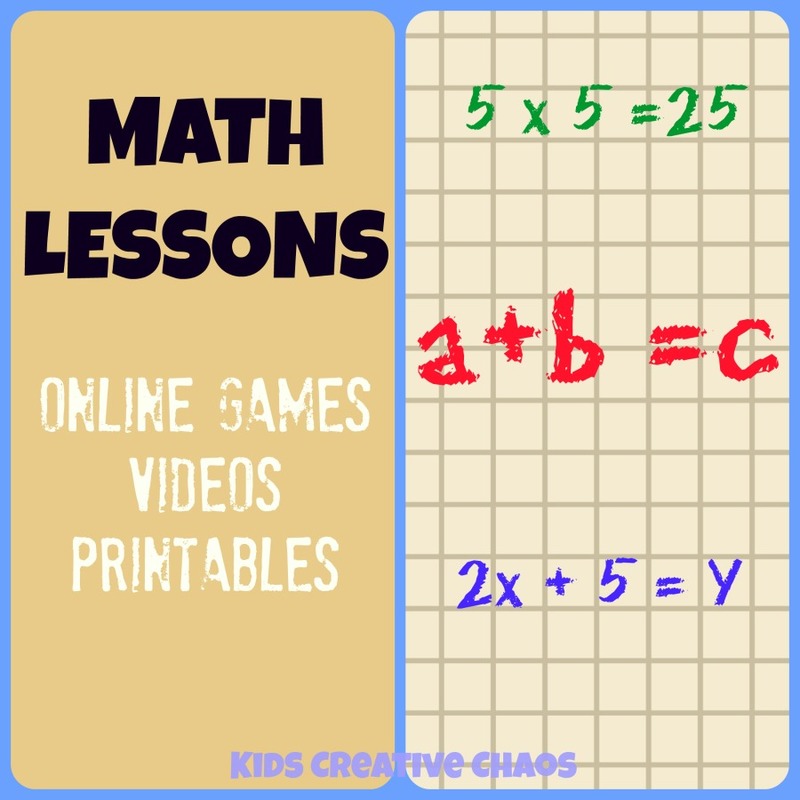 If you are looking for homeschool math curriculum, we're sharing our math projects and lessons for homeschoolers. Check back often as we update this page as we learn math online. Enjoy!